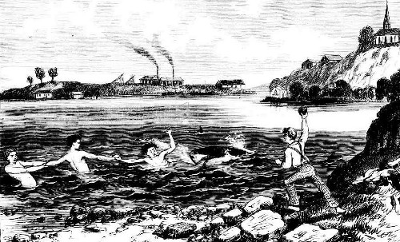 During the 19th century the people of Brisbane and Ipswich used the Brisbane and Bremer rivers for swimming, bathing, washing and transport. 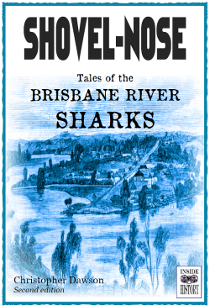 In the summer months the river was also home to dangerous bull sharks, at the time known as 'shovel-nose sharks'. This book looks back at the interaction between sharks and people that led to several horrific attacks and four tragic deaths. You (and your dog) might never go for a summer dip in the river again!